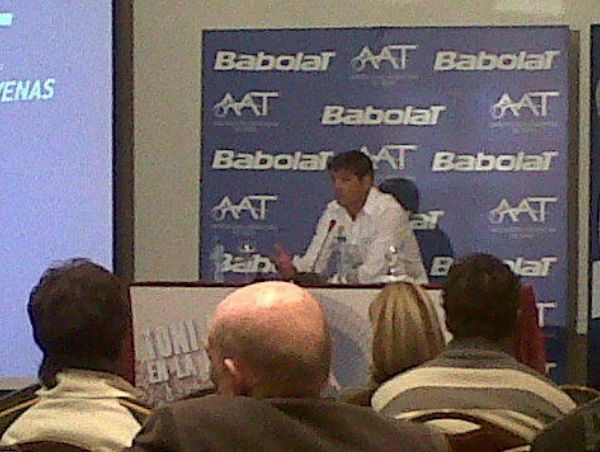 Nadal: I want to tell everybody thank you very much for inviting me to play in this great event. Roger told me it was a great event and I’m looking forward to being there especially not having the chance to play in New York at the US Open … I am excited to be there. Q: You missed the U.S. Open. How do you feel about coming back into New York with the atmosphere that we have here with the exhibition match? Rafa Nadal participa en el Circuito Meliá en Palma. Рафа Надаль принял участие в турнире Meliá, в Пальма. 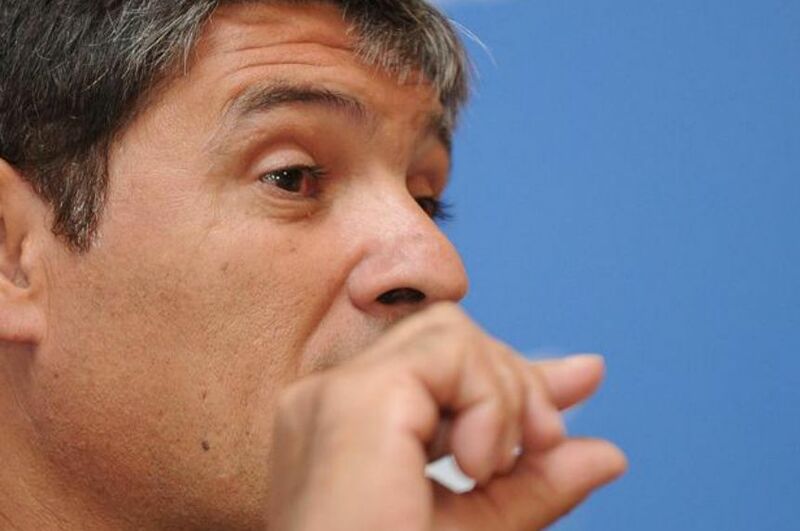 Toni Nadal insta a la ATP a revisar las superficies para "vigilar la salud de los jugadores"
Тони Надаль призывает ATP пересмотреть поверхности и "следить за здоровьем игроков"
Toni Nadal: "Hay una pequeña posibilidad de que Rafa juegue el Masters"
Тони Надаль: "Существует небольшая вероятность того, что Рафа сыграет Мастарс"
Надаль планирует вернуться в конце декабря. 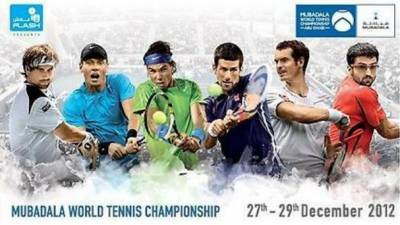 DUBAI, United Arab Emirates (AP) — Rafael Nadal plans to return from a knee injury at an Abu Dhabi exhibition tournament in December. 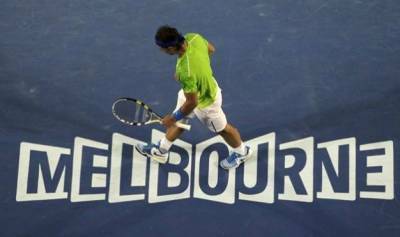 Rafael Nadal plans to play in Aussie. Рафаэль Надаль планирует играть в Австралии. MELBOURNE, Australia -- Australian Open organizers have increased prize money to a record $31.1 million for the first tennis major of 2013 in response to player concerns about compensation at Grand Slam tournaments.